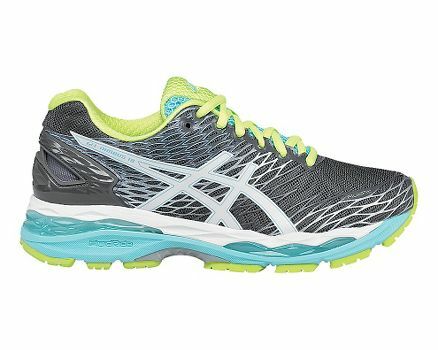 Women’s ASICS® GEL-NIMBUS® 18 :: Just when you thought this famously revered ride couldn’t get any better, meet the newly updated Women’s ASICS® GEL-Nimbus® 18! Experience an even better fit and feel from this latest edition that features a more supportive Heel-Clutching System™, and new 3D Printed FluidFit® upper that allows for a more customizable fit and foot hold. Plus, the new Convergence GEL® on the new GEL-Nimbus® 18 will help dissipate shock better and increase the overall effectiveness of the cushioning material.